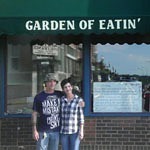 Watch for signs and the TENT! Please park at Melby Park and ride to the REGISTRATION TENT. 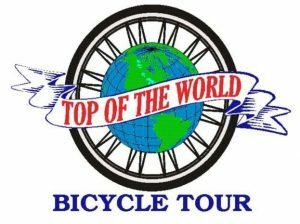 It’s not too late to make plans for the weekend to attend the annual Top of the World Bicycle Tour in Whitehall, Wisconsin. 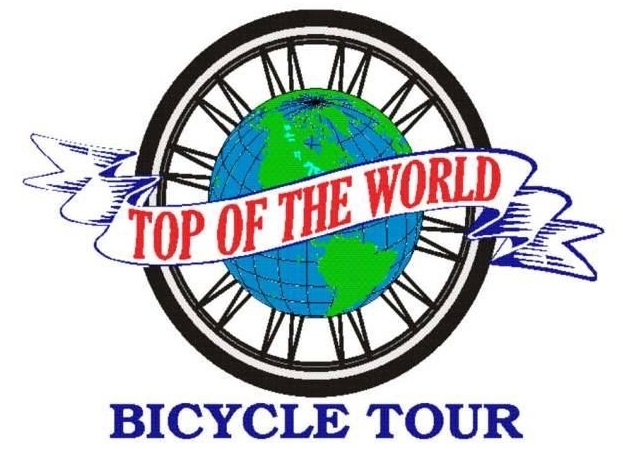 Registration will take place from 8 to 9 am before the tour, which starts at 9 am! Remember, there are routes ranging from 16 miles up to 60 miles plus more if you want to repeat one of the loops! 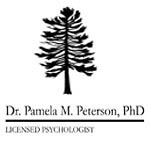 Registration will take place at the registration tent setup next to Gundersen Clinic. PLEASE park in the lot by Melby Park so your car doesn’t get trapped. The parade route goes directly past the registration area, so you will need to take a short walk from Melby Park with your bike so you can register, pick up your tour goodies, and start the tour! There will be two fully stocked rest stops in the route. Questions about this tour? Just let us know! 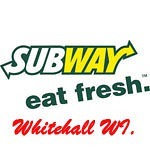 Hope to see in Whitehall! 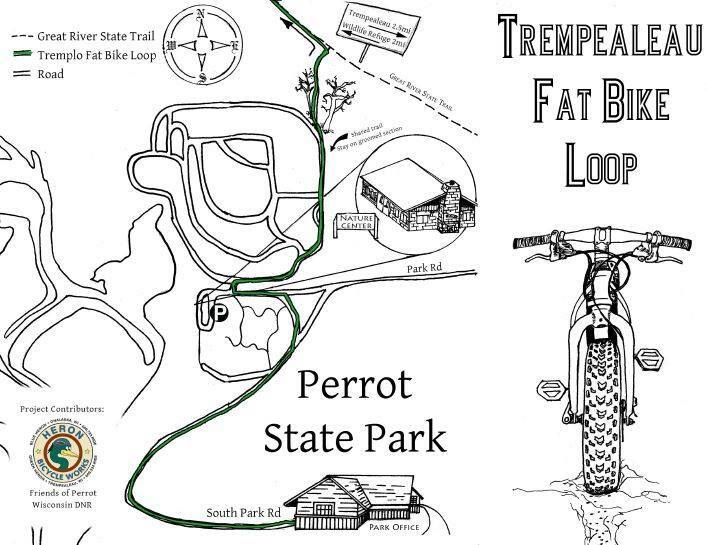 Should be a perfect day to ride to the highest point in Trempealeau County! P.S. Please pass this info on to your cycling friends! 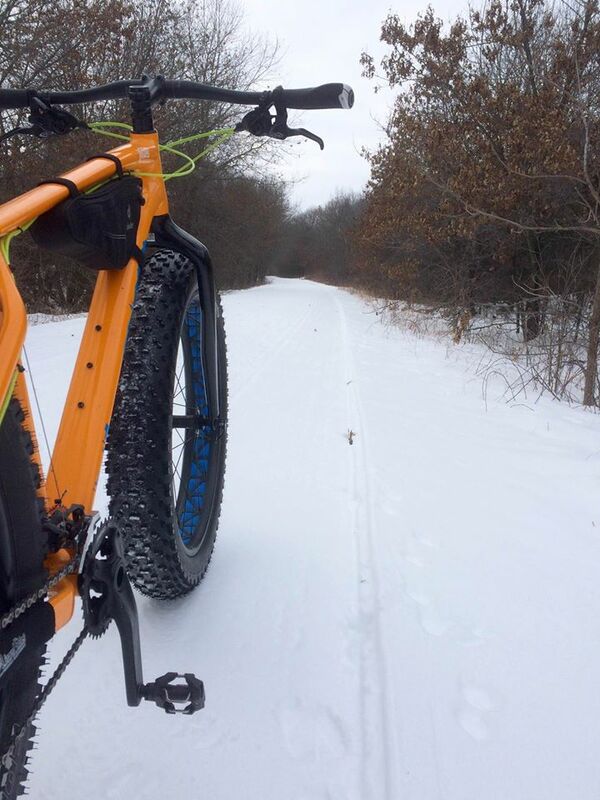 PHAT news for FAT bikes! Bicycling magazine called Trempealeau County, Wisc., “cycling nirvana” and the “perfect getaway.” The New York Times called the Trempealeau County countryside, “Pastoral and hilly, studded with rock-topped bluffs and cut deep by ravines,” and noted the bucolic surroundings, adding, “We climbed switchback hills, lanes twisting up and up, then rode on plateaus past silos, turkey sheds and farmers on tractors, silhouetted in dust and blue sky. 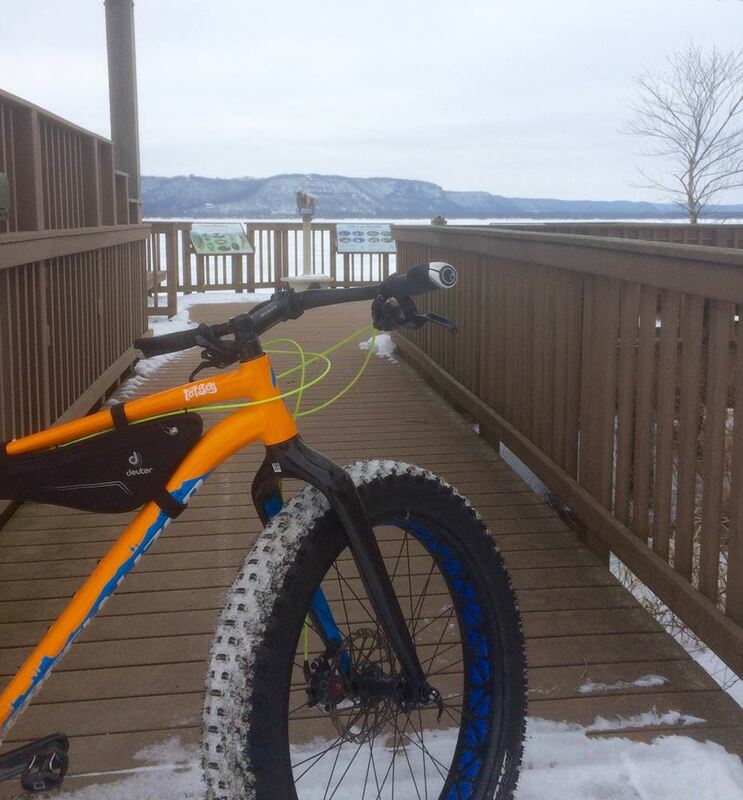 The bluffs of the Mississippi were hazy and blue and far away.” Sound like somewhere you’d like to ride? 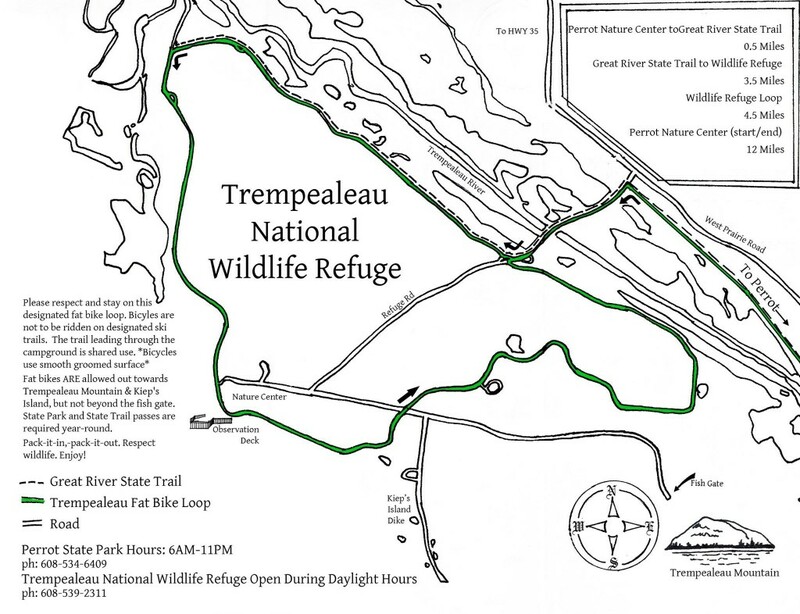 Trempealeau County is bordered by the Mississippi, Black and Trempealeau rivers, between La Crosse and Eau Claire, Wisc. Lightly trafficked paved roads wind from bottom land, through rolling farm fields, up steep bluffs, and atop ridges. 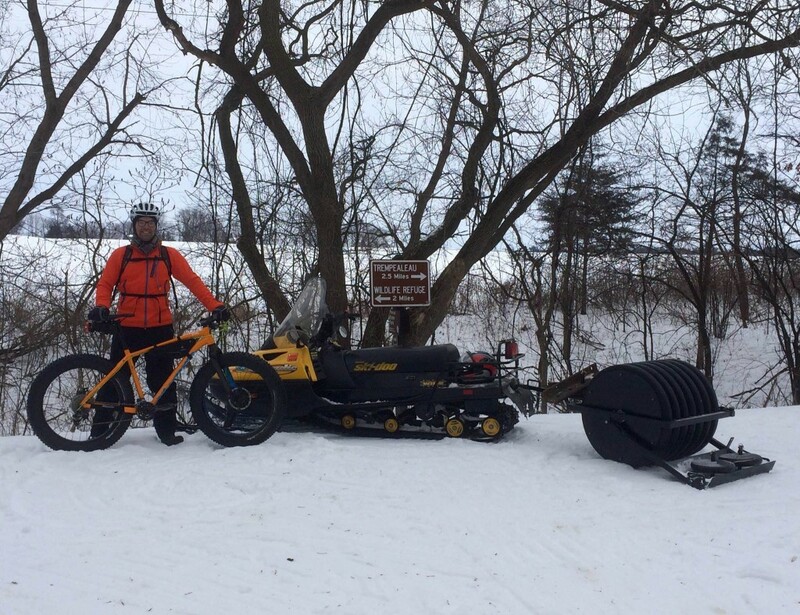 Casual riders can find plenty of gentle routes, but Trempealeau and neighboring Buffalo counties are known for climbs so challenging that cyclists use them to train for trips to Europe or the Rockies. 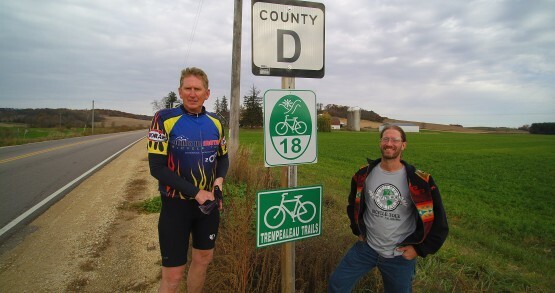 So come ride Trempealeau County and find out what those of us who live here already know: It’s bicycling paradise. 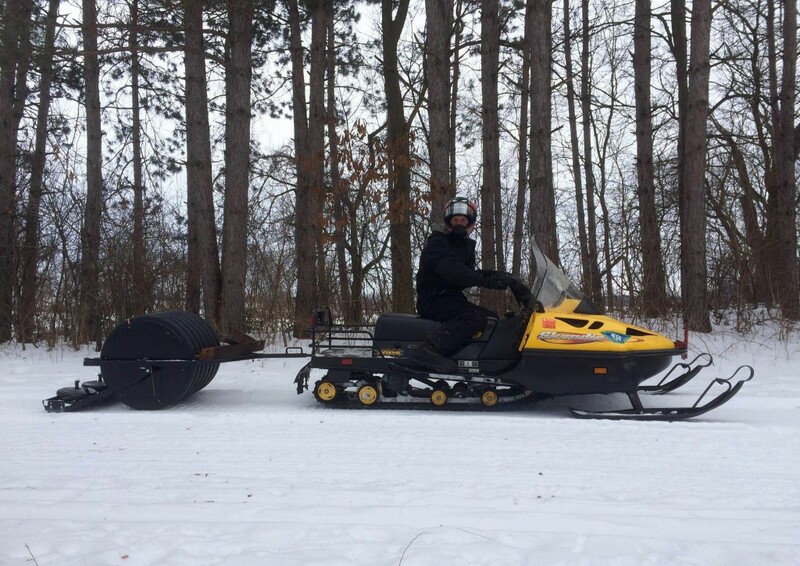 Over the past two years we have been working with all of the government agencies from the Federal Government all the way down to the smallest municipalities throughout the trail system discussing the idea of signing all 500 plus miles of trails. In December of 2014 we were awarded $60,000 in grants through the county from the CAPX 2020 funds given to the county for allowing the high tension power lines to travel through the southern part of Trempealeau County. Many other counties that received similar moneys simply folded the money into the general funds or put it all into their highway departments. The Trempealeau County Board decided to create a board consisting of not only elected officials but citizens involved in tourism and conservation to review applications and determine how to divide up the $1.4 Million awarded the county. After determining what all of the laws say about signage and how they are installed we hired a DOT certified engineering group to survey a new loop out of Whitehall, WI. We negotiated about the different types of signs allowed and which ones we would be able to modify and which ones we couldn’t. We came up with a signing profile that meets all of the requirements and laws and still be cost effective to implement. Currently the signs are being printed and will be installed during the first part of November on Loop 18. We just received the notification that the engineer’s reports on Loops 1, 2, 4, 7, & 8 have been drafted and are awaiting approval from the county board and the respective townships. So we will be signing the other 5 loops over the next year to complete this phase of the project.